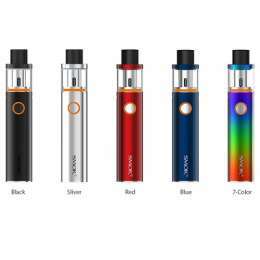 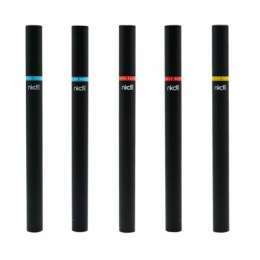 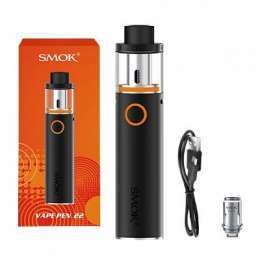 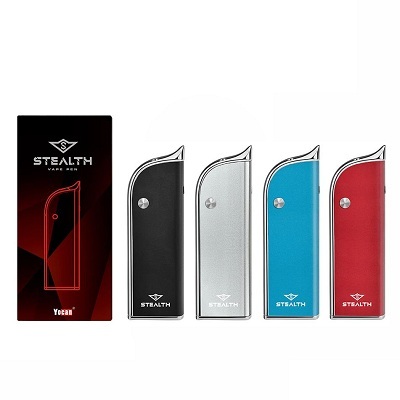 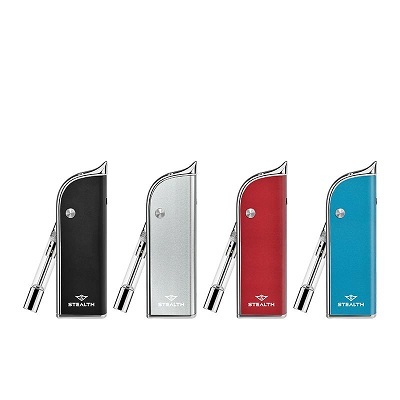 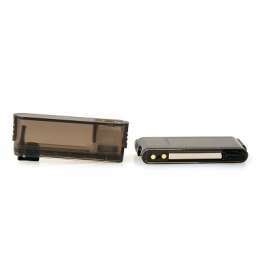 STEALTH Wax Vape Pen Kit is a 2-in-1 vaporizer pen by manufacturer Yocan. 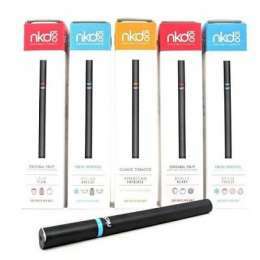 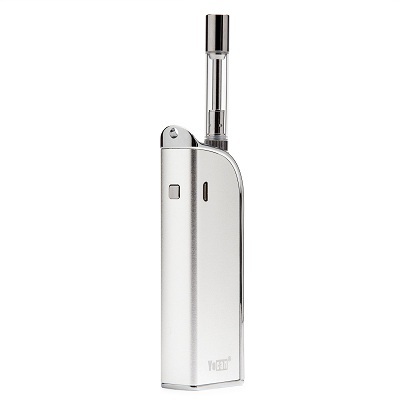 Named for its portability and discreetness, this unit features a switchblade design to make its use even sneakier! 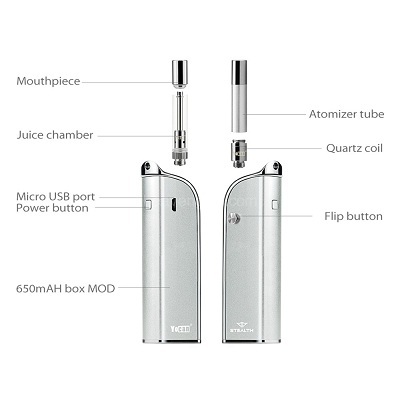 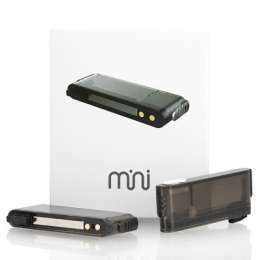 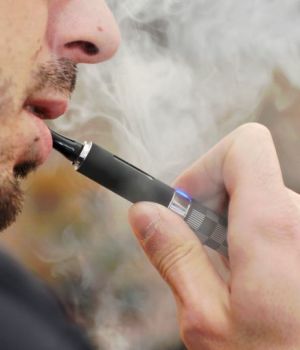 Yocan is well known in the industry for creating multi-use, stealthy vaporizers. 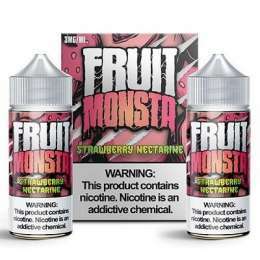 Will this be one of their best or one of their worst?